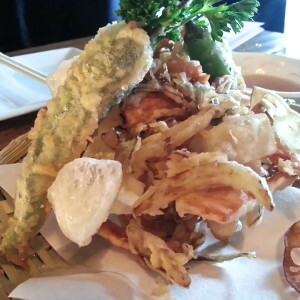 We interrupt our (not so) regularly scheduled 2014 Vegan MoFo theme posts, “Top 20 – Eat Yo’ Veggies Edition” for an overdue (and slightly indulgent) “Vegan News Bites”. Some of this might be old news to many of our readers, but there’s so much that happens in this town, that we hope everybody will have a chance to learn something new! Apologies in advance for the epically long post, but that’s what happens when you combine the incredibly active vegan scene we have here in Austin with a healthy dose of good old-fashioned procrastination. 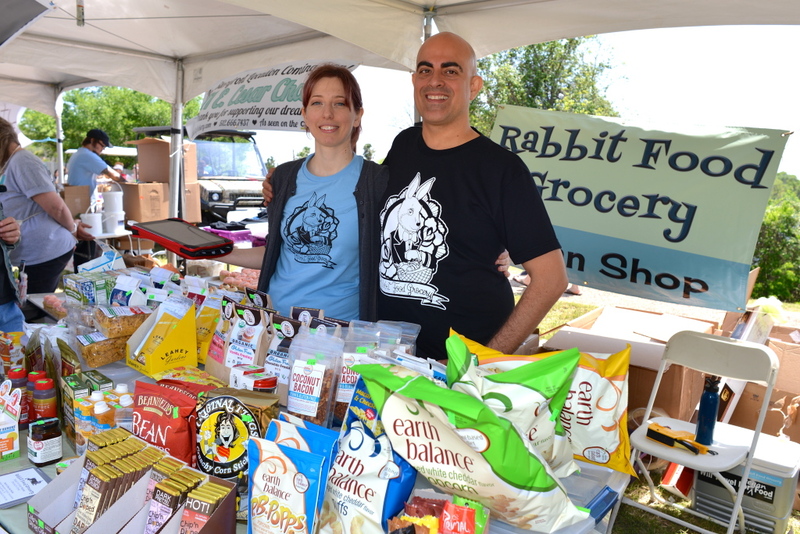 We’ll start off with the biggest and most exciting news for Austin vegans: Rabbit Food Grocery is moving into a brick-and-mortar location! Their kickstarter campaign just got 100% funded yesterday, but there’s still a little over two weeks left for you to back their campaign and help them move in. Kickstarter backers can look forward to scoring some awesome RFG swag, groceries delivered to your home, or even a chance at an all-you-can-grab vegan supermarket sweep! In the meantime, you can still order online, and as our readers, you can save 10% off your whole order for the entire month of September! Just enter coupon code “RedHotVegans” at checkout! 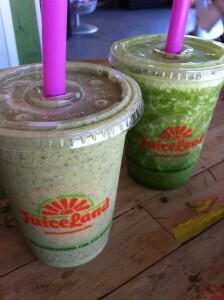 - JuiceLand is not the kind of place I’d plan on finding my new favorite falafel in town, but that’s in fact where you’ll find a fresh, moist falafel that’s drenched in delicious tahini. 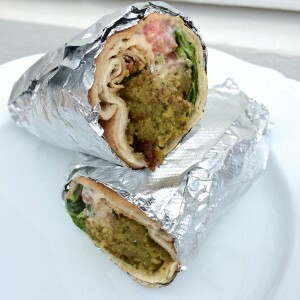 It’s definitely not too oily or too dry, problems that can plague a lot of falafel joints. I think you could potentially fault it for not being authentic, with kale and carrots finding their way into the mix, and being cooked in avocado oil, but it all just works for me. It’s gluten free if you skip the pita and get it salad style. 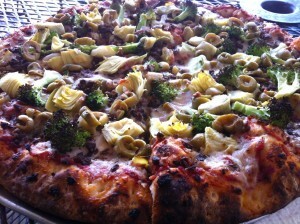 As of right now it’s made fresh to order during lunchtime, Monday through Friday, at the Hyde Park location. It’s decently priced at $6, plus you can grab a Facebook deal for 50% off right now. - Chipotle announced that for the first time in the company’s 20 year history it’s expanding its menu with a new vegan option. 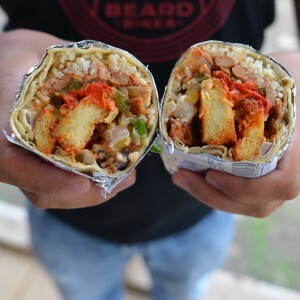 The Chipotle sofritas, shredded tofu with chilies and spices, is made from organic soybeans from Hodo Soy Beanery and produced out of a factory in Oakland, CA. So far it looks like the tofu is making its way slowly inwards from the coasts, with Texas not quite on the sofritas map yet. I called a few locations to see if they knew when it would land in Texas, and no one that I spoke to had an idea of the timeline, but it’s definitely something to look out for in the near future – and a great option to find when you’re traveling. 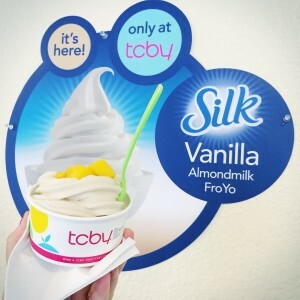 - TCBY has added a Silk vanilla almond Froyo to their selection of flavors. 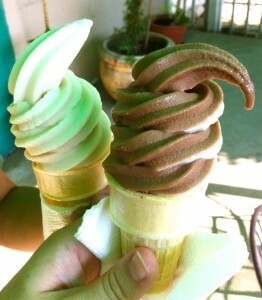 This is the second vegan flavor in their lineup, after they introduced a Silk chocolate almond froyo a few months back. The vanilla flavor was available at the UT location on Martin Luther King Jr. Drive when we went to check it out, and while we didn’t have high expectations, we were pleasantly surprised by the flavor and consistency. It’s fat free, and a true frozen yogurt with added live active cultures. It’s certainly nice to see that TCBY, a major national chain, is adding more vegan options, and it’s a great option for those looking for a treat near campus. - Vegan Brunch is blowing up in this town! Down south, The Vegan Nom has created a vegan brunch platter available every Saturday from 10am to 2pm. For $12, you get not only a platter stacked with classic brunch fare (french toast, potatoes, scramble, sausage and tempeh bacon), but a free mimosa from the Buzz Mill as well! Brunch at the Vegan Nom is a bit of a departure from their usual menu of Rockin’ Vegan Tacos, but it’s quickly becoming a new Saturday morning favorite. 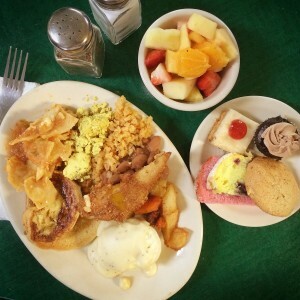 - We’ve tried the Mr. Natural Brunch buffet twice now, and are definitely fans. Come hungry, as just trying a little bit of everything will fill you up (pictured is a little bit of everything from last Sunday’s brunch, minus the spinach puffs and tamale pie which came out a little later). 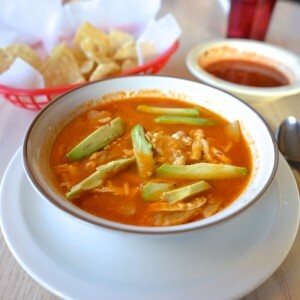 Head on over to the east side, and check it out yourself on the first Sunday of the month at the Cesar Chavez location for $16. 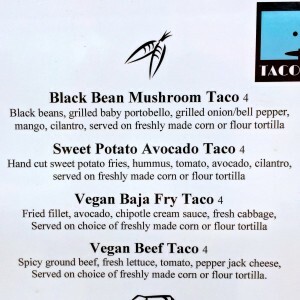 - Up north we have some new menu items at Taco ‘Bout It, and their first vegan-friendly brunch this Sunday with free drinks! The new tacos include a vegan baja fry taco (aka fish taco), and a vegan beef taco, which compliment their two veggie heavy vegan tacos. For those looking for a little more food, try making any taco into a burrito for only $3 more (note: the burrito is really a giant taco). They also offer agave for their sopapillas (fried flour tortilla with cinnamon) to make them vegan, so you can finish off your meal with something sweet. 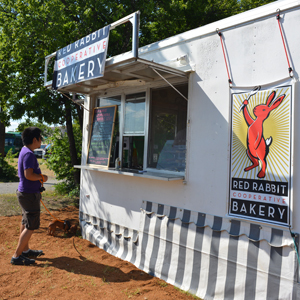 - Red Rabbit Cooperative Bakery has opened their first location in a trailer on 53rd St near Airport. Currently serving donuts from 7am to 1pm (or till sold out), this trailer is a welcome addition to the North Loop neighborhood! It’s the perfect morning stop on the way to work… maybe even grab a few extra for your co-workers who will be undoubtably impressed by these stellar vegan donuts. – The Vegan Nom, everyone’s favorite North Loop taco trailer, announced plans to open a second trailer sometime soon. When, where, and with what menu is still a mystery that I hope we will know the answers to soon! 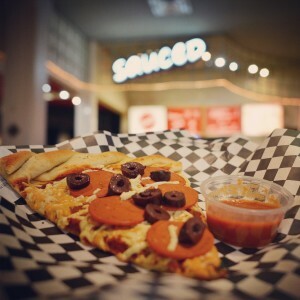 - Sauced, in the Highland Mall Food Court, tried out vegan pizza on their menu for the first time last weekend, and it was such a huge success that they’re doing it again this weekend. If this is something you’d like to see as a permanent menu item, make sure to go out there and show your support! With a crispy thin crust and two faux-meat options, I was really happy with the newest addition to the vegan pizza scene. I know I’ll be spending more time in the Highland Mall with pizza options like theirs around. 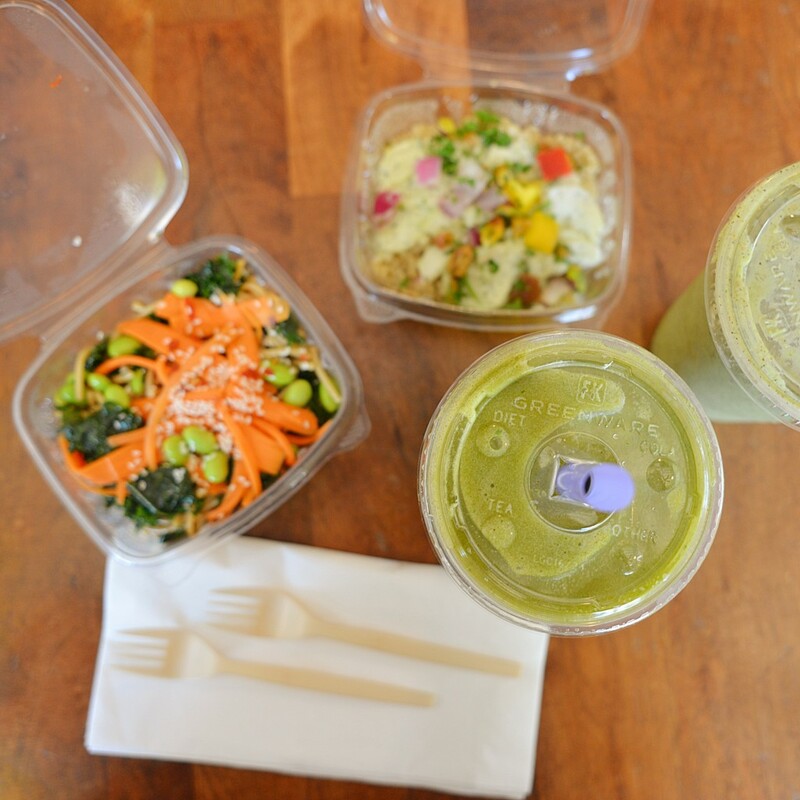 – Mr. Natural is rolling out a new menu soon. They put out a Facebook teaser with a photo of a monster vegan Texas burger with fakin’ bacon, daiya, BBQ, jalapeños and more. If the new burger is any indication of what’s to come, I for one am looking forward to trying their new menu. 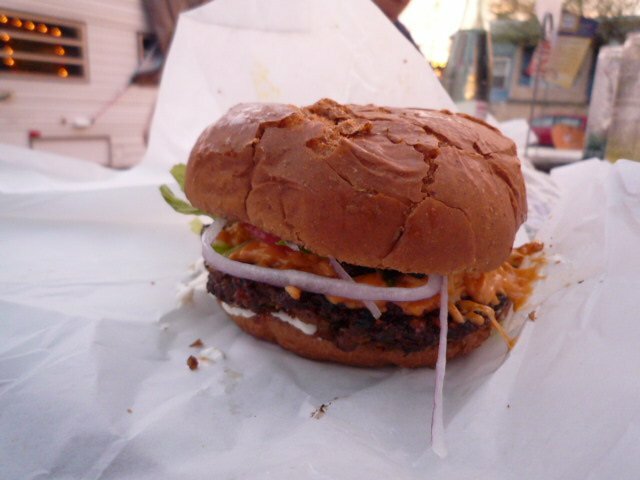 - Baton Creole, an adorable pink trailer on E 6th St, has been cranking out new and exciting vegan options lately. 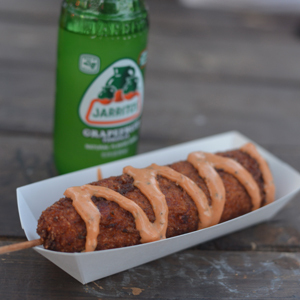 There is a vegan jambalaya on a stick on their regular menu, and a rotating vegan special once a month that will coincide with ATX Vegan Drinks on the first Friday of the month. Last month’s vegan special was a “crab” cake, with okra creole over rice on the side. 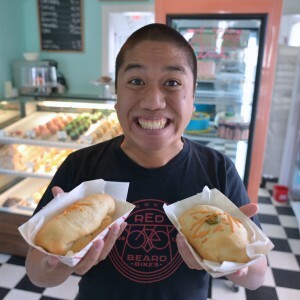 I’ve also heard that there may be a partnership between Capital City Bakery and Baton Creole, with the possibility of vegan beignets in our future. Everything Baton Creole has made so far has blown my mind, so I can’t wait to see what they come up with next! 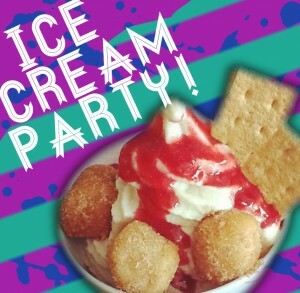 – ATX Vegan Drinks will be at Sweet Ritual this Friday with a build-your-own sundae bar, donuts from Red Rabbit Bakery and cookie dough from Celeste’s Best! It will be a BYOB event, so grab some drinks to bring, or take advantage of Juiceland’s large selection of non-alcoholic juices, smoothies and kombucha! 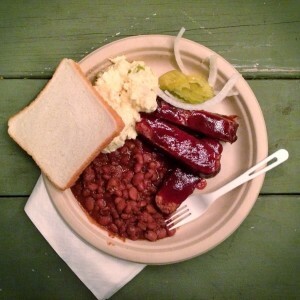 – Counter Culture has posted an exciting Soul Food and Music event on Wed, July 24th. With food specials including fried seitan & gravy, BBQ tempeh, mashed potatoes, fried green tomatoes, creamed greens, deep south slaw, cornbread stuffing, sweet potato pie, peach cobbler and more, I can’t wait to try them all while listening to southern soul music. 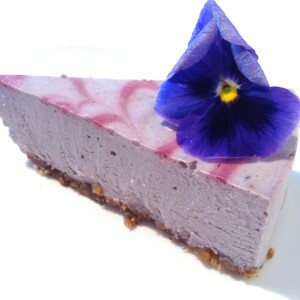 – CityBoy Cuisine will be starting a new event called Bistro Vonish, which will be a vegan fine dining supper club. These vegan multi-course dinners are hopefully the lead up to Chef Craig Vanis opening a brick-and-mortar vegan fine dining establishment, which is one thing that would certainly be a welcome addition to the Austin vegan scene. - Raw, gluten-free, fruitarian? Austin’s got your back. Blenders and Bowls, a new açaí smoothie and bowl cafe has opened up shop downtown. They offer both gluten-free and vegan options. Wild Wood Bake House, an entirely gluten-free bakery and cafe has reopened across the street from Wheatsville. 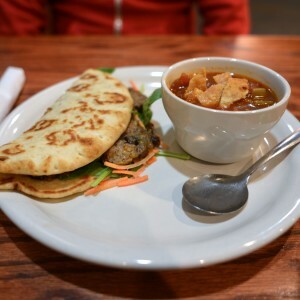 They offer a selection of vegan baked goods, sandwiches and hot entrees. 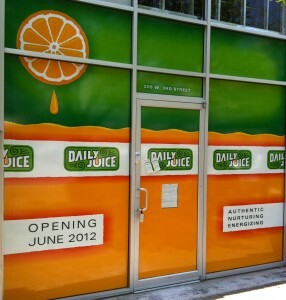 For our fruit loving friends, Daily Juice‘s downtown location is now open, as well as the new JuiceLand on North Burnet. Go forth and get your juice on! - Brand new bakery Sunshine Sisters Vegan Bakery will be offering their goodies at the Bouldin Brunch Sales Event this Saturday from 8am to 2pm. The wait to get a table for brunch at Bouldin Creek Cafe is notoriously long, but luckily you now have a new way to kill the time – shopping! Head on over tomorrow morning and grab a delicious vegan baked good and browse the stalls of local vendors while you wait for your table. Vegan baked goods, brunch and shopping – it’s a win win win situation. 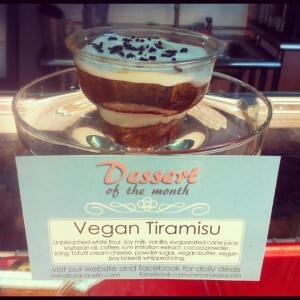 - In case you missed the multiple Facebook posts… Mr. Natural has announced that they now have vegan tiramisu! It’s so exciting, it just had to be called out one more time. 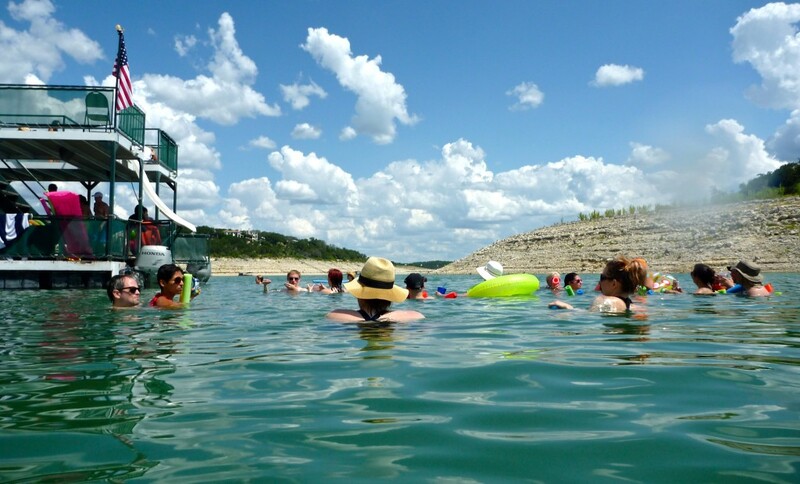 - Those of you familiar with Green Island Catering‘s Party Barge will be excited to hear that they have introduced a whole line-up of cruises, including a sunset bat watching cruise and a Valentine’s Day cruise! The next cruise will be on Friday, October 12th, with a 4-course vegan dinner. Make sure you get your tickets early, so you don’t miss the boat (pun intended). 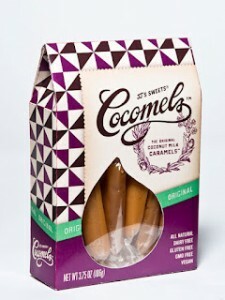 - Amazing coconut-based vegan caramels are now available at Wheatsville Coop! JJ’s Sweets Cocomels are in stock in original, sea salt, vanilla and java flavors. Priced at a reasonable $3.99 for the pocket packs, you might just have to try them all! - Get your Sheese fix before it’s too late! The US distributor for Sheese has decided to stop importing it for now. Rabbit Food Grocery has stocked up, but after they’re sold out, that’s it. No more delicious dairy-free sharp cheddar or blue cheese – oh no! 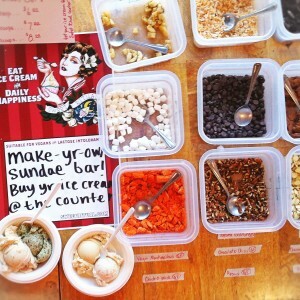 - ATX Vegan Drinks will be hosting its first ever Ice Cream Party TONIGHT! It’s going to be a monster of a party, with $5 build-your-own sundaes from Sweet Ritual, $1 sample-sized donuts from Red Rabbit Bakery and free cookie dough samples from Celeste’s Best. It’s BYOB, so grab some beer, a bottle of wine, or stash some liquor in your bag to “enhance” your sundae (Thanks Cassandra for the idea!). Be there or be square! 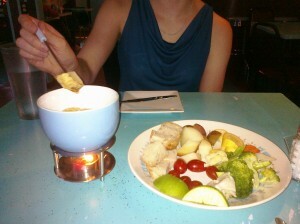 - Counter Culture is offering fondue on the last Wednesday of every month. Fondue was one of the few things that I didn’t try before I went vegan, so when a friend invited me to join her for this event, I jumped at the chance. 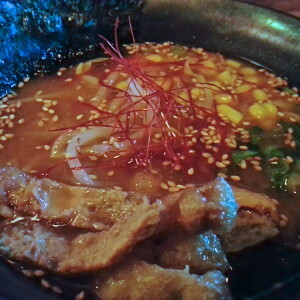 It was a fun and tasty experience. I’m told by the daughter of a Wisconsonite that the cheese fondue is very similar to the fondue she remembers as a child. The next fondue night will be Wednesday, August 29th. - In other cheese news, the Japanese delicacy tofu misozuke, is now available for purchase online from California based company Rau Om. This miso-cured tofu, which is aged for up to six months, is described as having a sharp brie like taste and butter like texture – I’m sold! 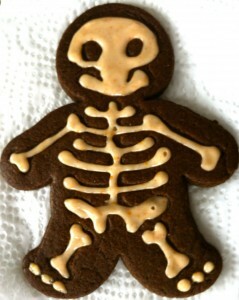 - Austin is bursting with vegan baked goods! Sugar Circus has opened its doors in East Austin, with amazing vegan baked goods from the baker behind Sugar Tooth Bakery. As if that wasn’t enough great news, Mr. Natural is finally in the process of switching over 50% of their honey sweetened baked goods to agave sweetened. More vegan goodies for everyone! 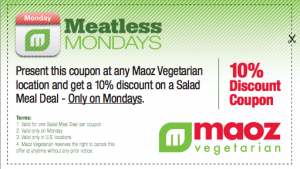 - In honor of the “Meatless Monday” campaign, Maoz is offering 10% off a salad meal deal, or 10% off a catering order on Mondays! Just because we vegans go meatless everyday, doesn’t mean we shouldn’t take advantage of this sweet deal. Just print out the coupon, and head over to our local Maoz, located in the Triangle. While you’re there, be sure to check out their vegan rice pudding! 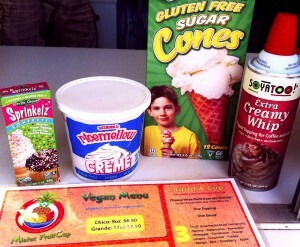 - Lastly, my own personal PSA: Get thee to a vegan or vegan friendly food trailer! Food trailers can suffer in the hot summer months as people are reluctant to brave the heat. But brave it, you must! 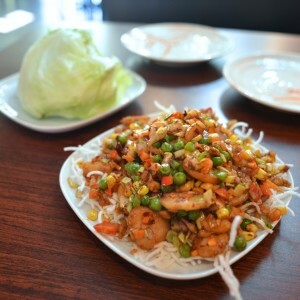 Places like Vegan Nom, Wasota and Mister Fruitcup will even let you call your order in ahead so that you don’t have to wait in the heat. Eat now so that they’ll still be here in the cooler winter months. - Gathering of the Tribes was a great success. The raffle was epic, with over $500 worth of prizes. 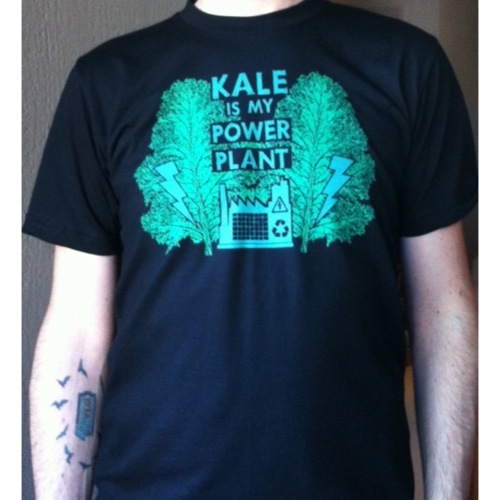 Dan won an adorable “Kale is my Power-Plant” t-shirt made by local vegan t-shirt designer Jeff Zick. Jealous? You should be – but don’t worry, you can purchase your own through Rabbit Food Grocery! 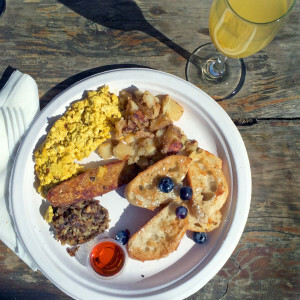 - Mr. Natural‘s first vegan-friendly Sunday brunch starts today! Brunch will be served from 10am-3pm, only at their South Lamar location. 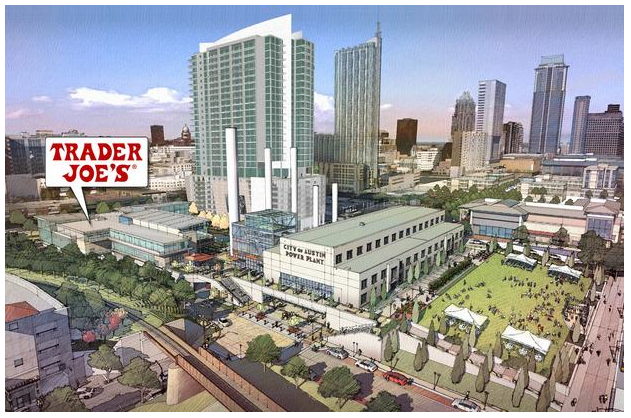 - As a California transplant, I’m pretty familiar with all things Trader Joe’s, so I was really stoked to learn that they plan on opening up an Austin location by 2013! Most Trader Joe’s locations have a decent selection of vegan yogurts, non-dairy milks, mock-meats, and yummy frozen items – all at incredibly affordable prices. It seems like they get more vegan friendly each year, so who knows what they’ll carry by 2013? I look forward to finding out. - When the story about cochineal extract in Starbucks frappuccinos first broke about a month ago, I assumed it would be contained to a couple of vegan bloggers getting the word out to warn people – but it turns out no one wants crushed up bugs in their food. What a surprise. Starbucks has announced that it will phase out the bug-laced beverages, and replace them with ones colored by lycopene (a tomato extract) within a couple of months. 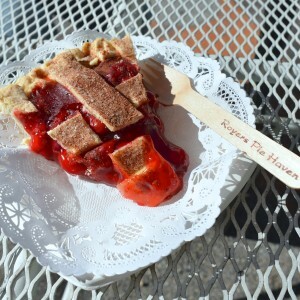 - Sweet relief – Arlo’s is open again! They’re finally settled into their new location at Cheer Up Charlie’s, just in time for the next ATX Vegan Drinks, planned for Friday, May 4th. It’s going to be awesome, with a pop-up shop from Rabbit Food Grocery and baked goods from Capital City Bakery. You can also grab food from Arlo’s, Me So Hungry, Fire & Soul, Via 313 Pizza, COOLHAUS and more. Make sure to RSVP!